It has been a few years since we last worked with Great Gizmos. Great Gizmos are a provider of fun, creative, educational toys and gifts for children. They got in touch to see if we would like to try some of their creative products and sent items to suit each of the children. First up is the Big Box of Fashion, Fairies & Flowers stencils. I immediately knew this would really suit Elsie. 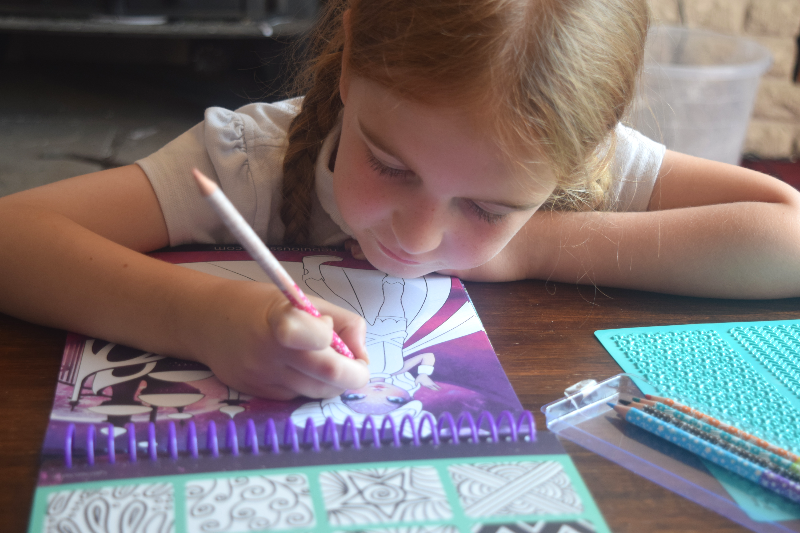 She loves drawing but hasn't really got the skills yet to draw whatever she wants so the stencils would mean she could have a go at creating beautiful drawings that she wouldn't usually be able to do. She absolutely loved the set. It came with 5 large plastic stencil sheets, 6 colouring pencils, 20 sheets of pretty paper and 1 pencil sharpener. Elsie has loved making everybody lovely drawings and the stencils themselves are making her more aware of colouring in the lines and she has been practicing her name too using the alphabet stencils. 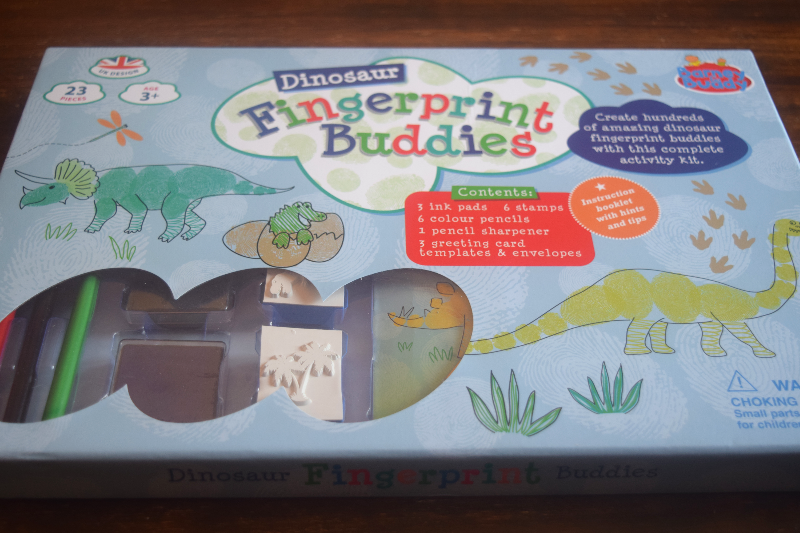 The Dinosaur Fingerprint Buddies had Zach's name written all over them. He loves dinosaurs and I thought it would make a very different activity for him. The set contains 3 ink pads, 6 stamps, 6 colouring pencils, 1 pencil sharpener, 3 greeting card templates & envelopes and an instruction booklet showing how to create fingerprint dinosaurs. Zach had so much fun with this. 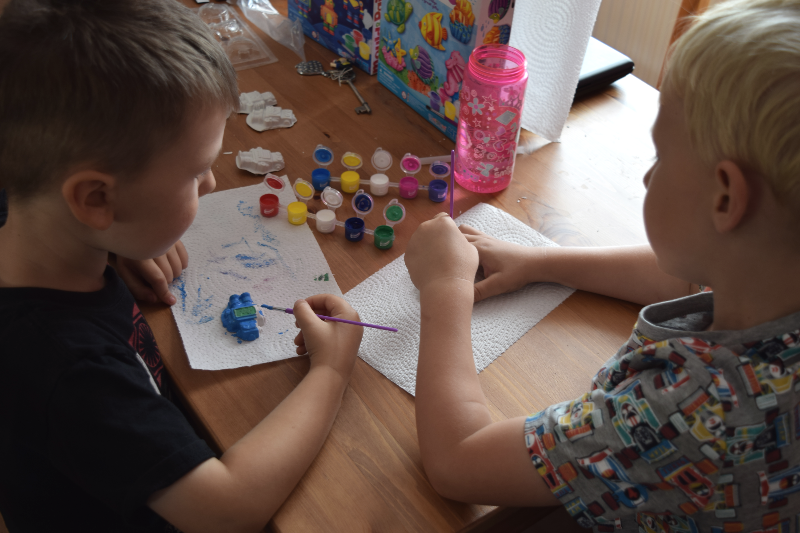 He used the stamps on the blank pages in the instruction booklet then went on to create the fingerprint buddy cards using the ink pads and colouring the rest of the cards with the coloured pencils which were included. 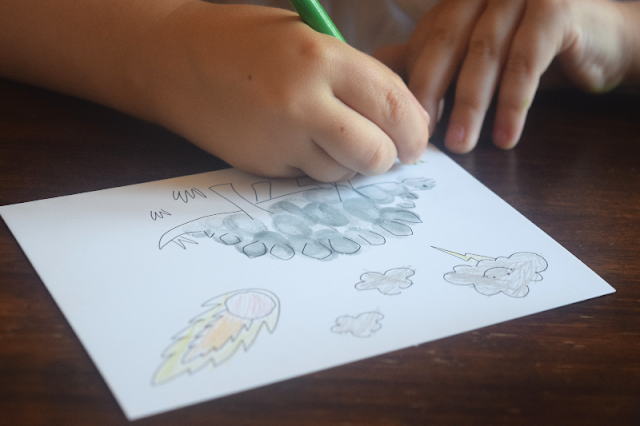 Although he managed to finish the activity very quickly, you could definitely trace the dinosaur pictures onto more paper to create more or even try drawing more different species of dinosaur for your child to decorate. I couldn't think of a more perfect activity for Gracie than the Nebulous Stars creative sketchbook. There are so many different activities to do in the book and it is a lot more 'grown up' compared to anything similar she has tried before. 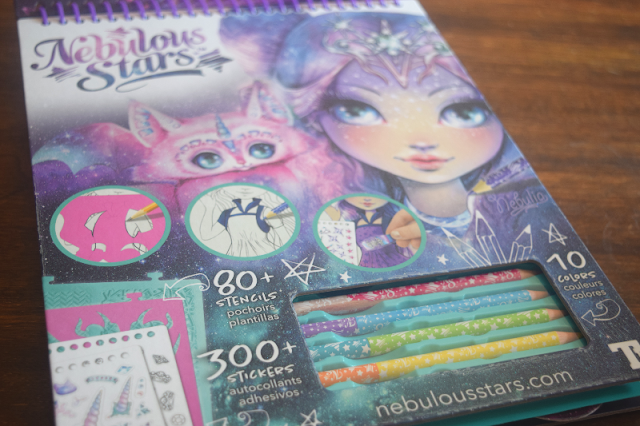 The book comes with 5 double sided colouring pencils, 3 rub on pattern sheets, 300 stickers and over 80 stencils. 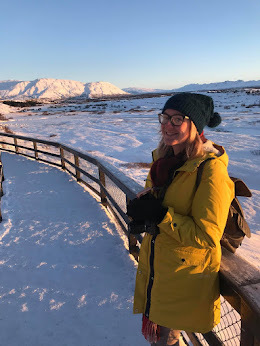 There are outfit design pages where you can draw and colour your own designs or use stickers, there is a zentangle section teaching you about patterns and drawing techniques. 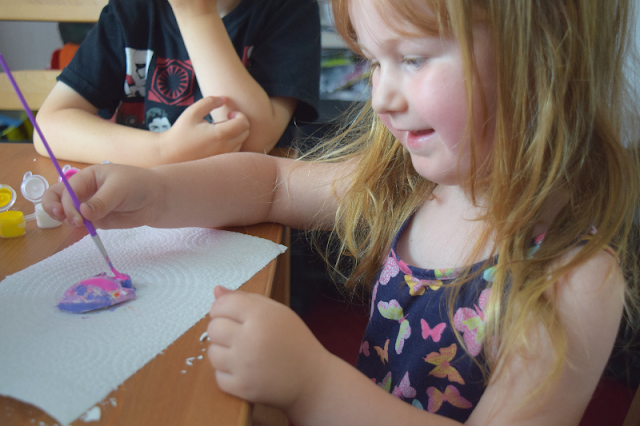 It is a very full on creative activity allowing children to take full control and come up with ideas for themselves as well as learning new drawing and colouring techniques as they go along. Gracie can spend hours doing this by herself. It is calming and relaxing especially after a long day at school. 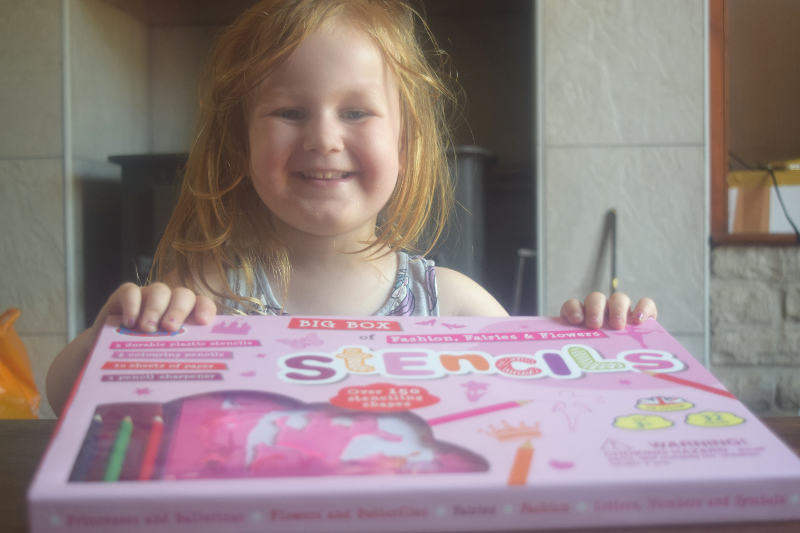 The Mould & Paint sets are great for children of all ages. I saved this for a weekend that we had Logan too so all four of them could do a fun activity together. 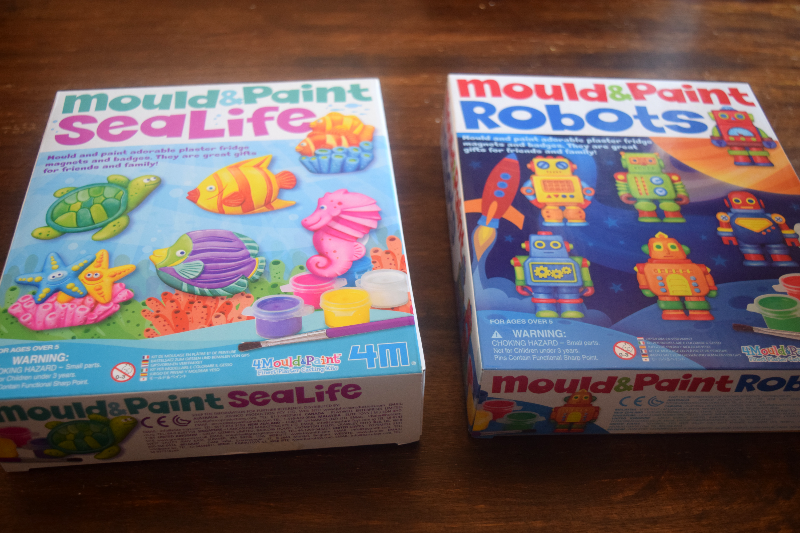 We received two sets, Mould & Paint SeaLife and Mould & Paint Robots. 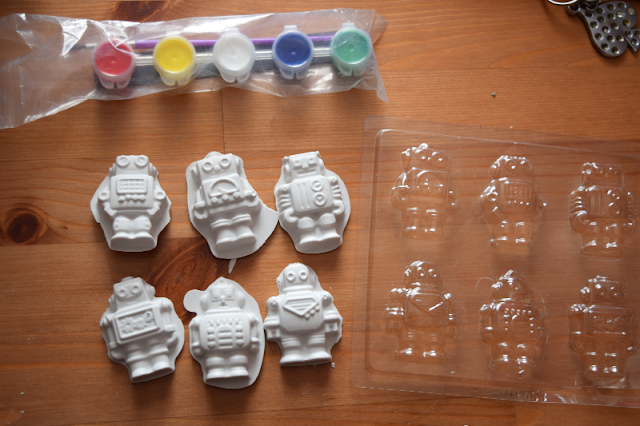 Each set included a plastic mould, the Robot set came with one bag of plaster whereas the SeaLife set came with two bags (We found we only needed one though so we can make another batch up another time). They both came with a little set of paints and one paintbrush. They both also came with two badge attachments and a long magnetic strip each. I quickly followed the instructions to prepare the plaster and pour it into the moulds. It took less than 5 minutes to prepare two batches and have both the sea creatures and robots ready for the drying process. In around an hour they were ready for us to remove and start painting. The kids loved choosing which characters to paint. They were all happy to paint a mix of robots and sea creatures. We turned some into badges by adding the badge attachments while the plaster was still in the moulds and we had magnetic strips available to cut up and turn any of the others into fridge magnets. 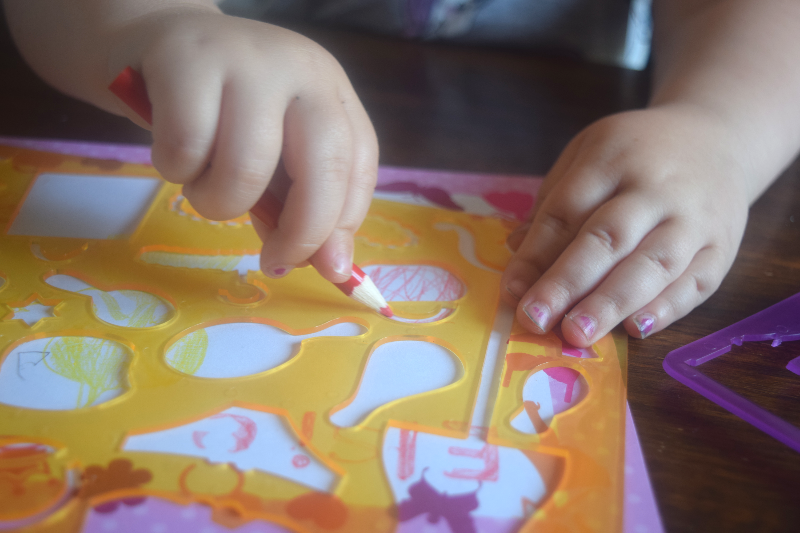 The kids have had so much fun over the last month with all of these fun activities to do whenever we have had some spare time. It has been really nice helping them and watching them really enjoy themselves. My kids love crafting and it is nice to have these kind of items to keep them entertained while they are not at school. Most of these items can still be used again too so will be added to our craft box to enjoy for even longer. *We were gifted these items in return for this review. All words, photographs and opinions are my own.